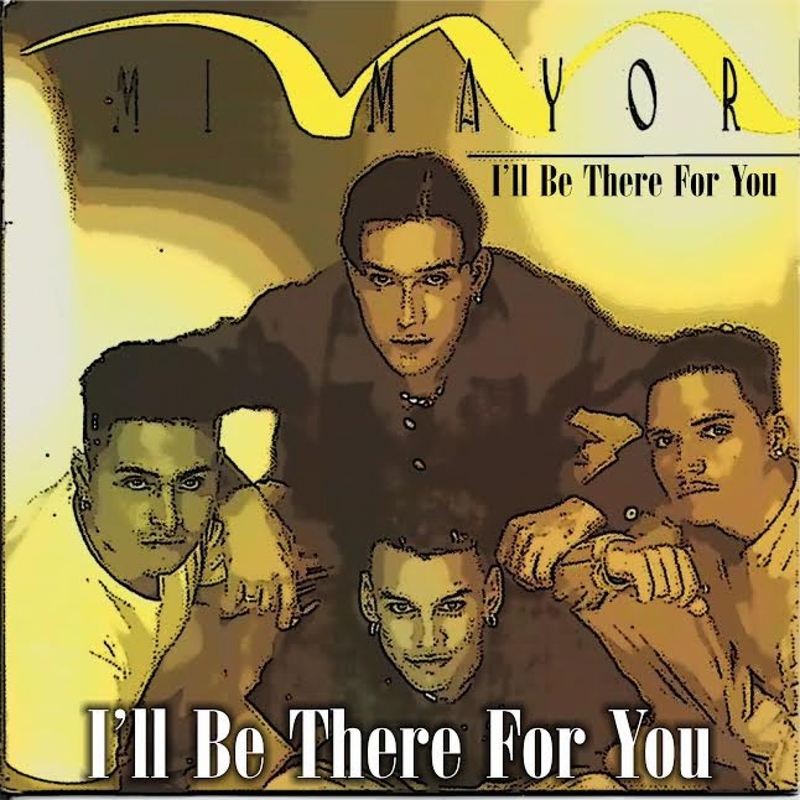 Pops Records presents , Mi Mayor with 4 new songs to there 1998 rereleased album including A FAT JOE single out soon, YES WERE ON A COMBACK , Hi and thanks again for your interest. this is our new FB Mi Mayor World Wide https://www.facebook.com/pages/Mi-Mayor-World-Wide/891659290856723 and these are some shows we did in 1998, they are in there 30's now and are working to come out this summer Hard . http://youtu.be/EpiZZG0FLbk and esperando tu amor (right here waiting for you ) in spanish .https://youtu.be/pnxZ_glUNew . TV telemundo channel 47 nj ny .sings Sin Ti Accapella interview . https://youtu.be/iU6sootzJxs , Here is our music clout URL ;http://www.musicclout.com/papopops , Balad Abrazame 116 st show , https://youtu.be/JWbZRnDtmeU , Twitter @Papopops , & instagram @ papopops , thanks again have a great weekend . Were on a promotional internet tour to share our music with COLLAGE Radio , Dj's and meet new fans with , "i'll be there for you"https://itun.es/us/mOPv6 & Richard Marx's "right here waiting for you". with 12 more songs and feat #FATJOE single SIN TI out soon .Thanks from Mi Mayor , Pops Records. for Concert festivals ,or interviews , call 646-546-8115 http://youtu.be/EpiZZG0FLbk , Like us Mi Mayor World Wide on FB .